Exciting announcement! 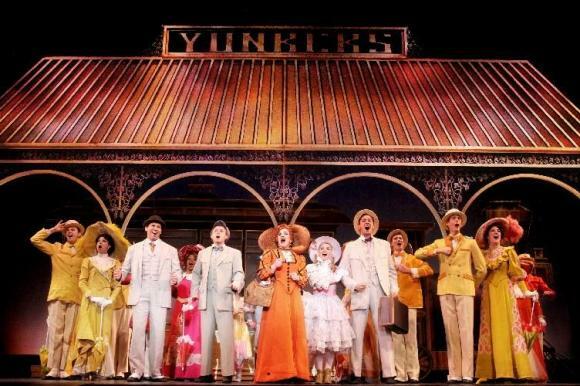 Have you seen Hello, Dolly! live before? Well now is your chance! Hello, Dolly! is coming to Buell Theatre on Tuesday 2nd April 2019! That's right, it's time to catch Hello, Dolly! LIVE so be sure to book your tickets as they are bound to sell out! This is going to be an incredible event so grab your friends and be sure to bring them along too!